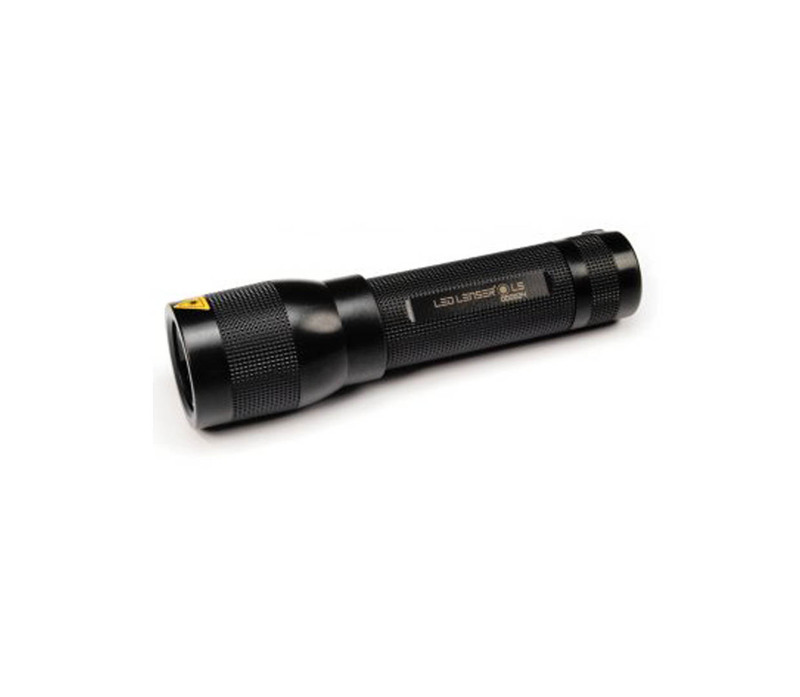 Part of the LED Lenser Lightweight Series of torches, the L5 features a polycarbonate housing. 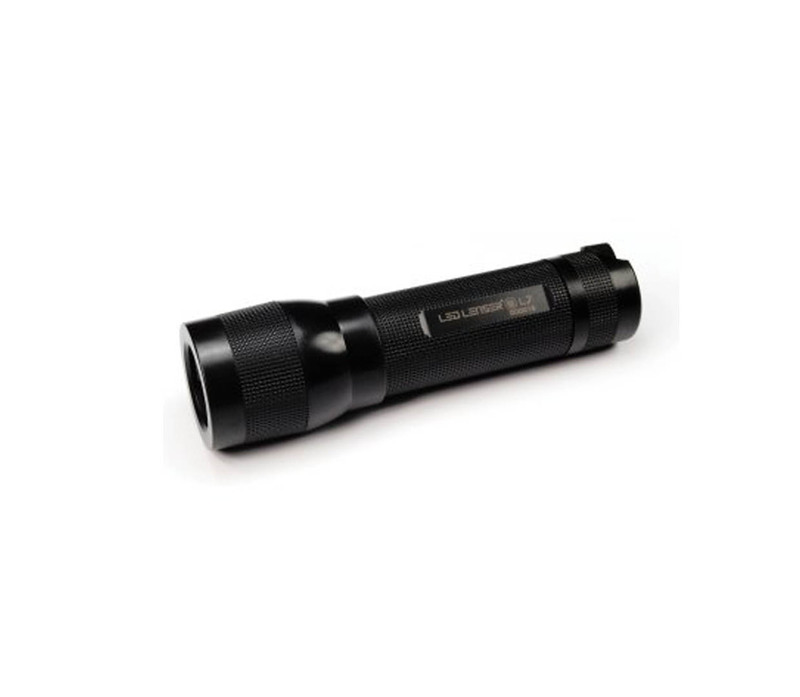 Polycarbonate weighs only half as much as aluminium and has the great property of being temperature resistant from +175°C to -175°C. Add to this its shock and shatter-proof benefits and its no wonder that aircraft cockpit windows are also made from this material. 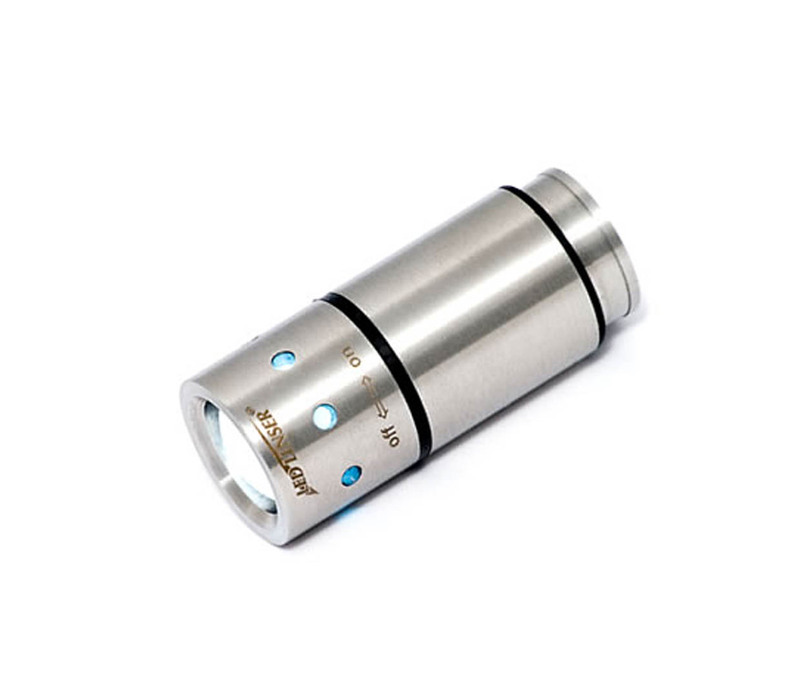 Thanks to polycarbonate the torch housings on this series are lighter, weather proof and extremely robust – making them the ideal choice on adventures where weight and temperature maybe an issue. 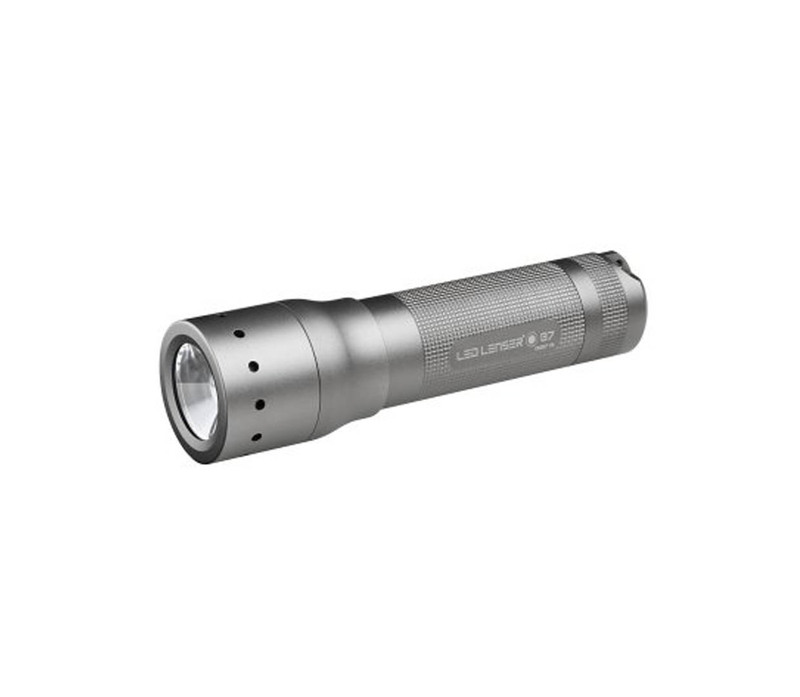 The L5 weighs only 112g yet outputs an impressive 85 lumens of light. 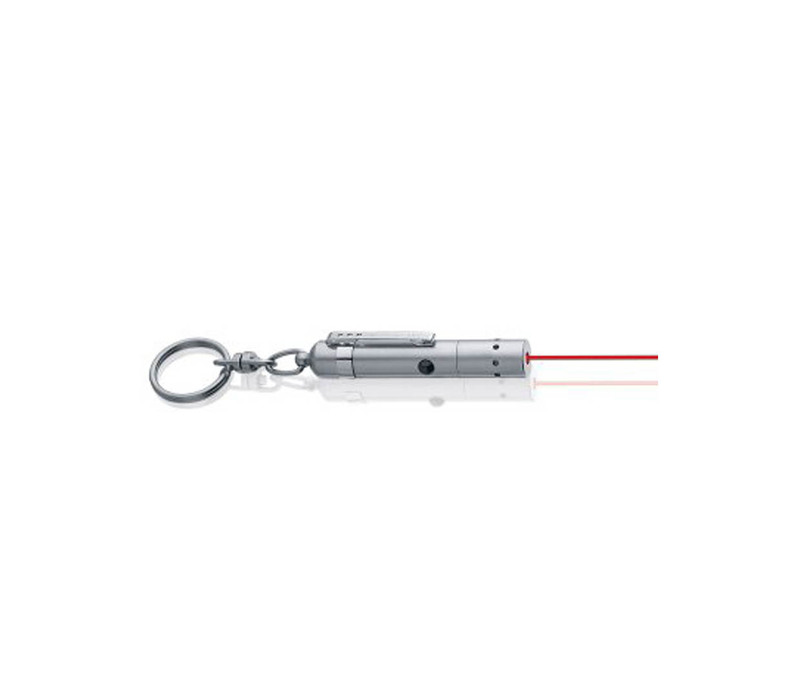 Take the L5 with you on short trips and you’ll be prepared for any eventuality.